Have you been using SEO for your business as a method of online promotion? If yes, then you surely would not have missed out the tremendous growth in the industry and the rapid yet user beneficial changes in search engine updates, all focused on the prime aspect – user experience. 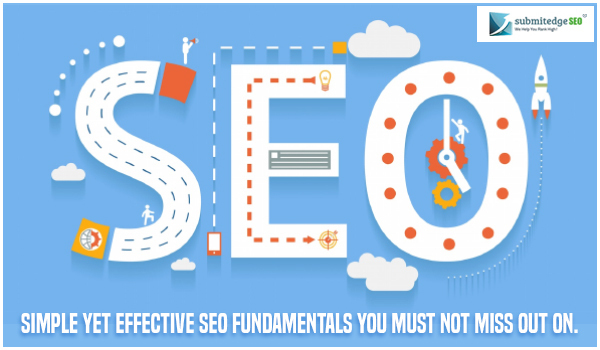 With advancement in techniques implemented over the years, the probability of missing simple yet effective SEO strategies is quite possible. This has happened to businesses. Have you been lost in the clutter of implemented advanced latest techniques and in the process, forgotten what they must actually lead to? A visitor to your website first expects a good user experience more than anything else. This goes to say that, all your efforts must add up to the user experience. If you thought you could gain good SEO rankings without paying much attention to user experience, you are surely going to lose, my friend. This aspect is what defines the quality of interaction any visitor has with your company, and it has to be good. User experience and SEO affect each other, which means, top search results position is not possible without good user experience. Want to know how? It is quite simple. You focus on quality content that serves the purpose of the visitor. You ensure to have a functional site providing an error-free experience. You work on logical site navigation that makes it easier for the visitor to browse through the site. You include relevant keywords that work to user’s benefit as you rank higher. You network for quality backlinks that allow visitors trust your website. All these, even though done for great SEO, lead to a great user experience, as in some way or the other, they make searching easier for any visitor. 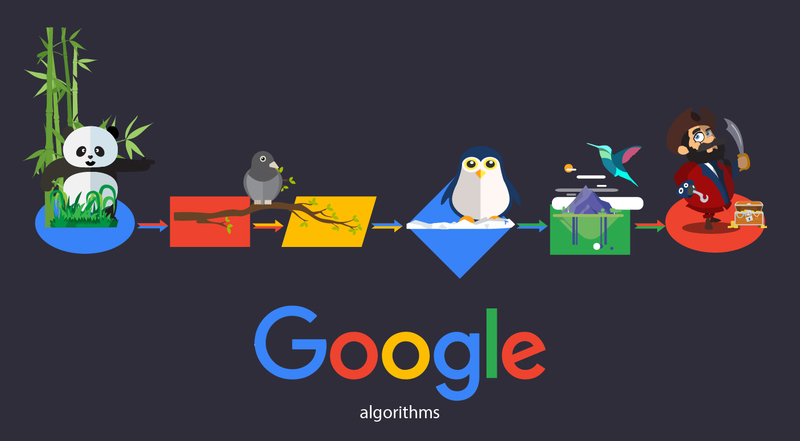 Immaterial of how technical SEO is, it all boils down to providing a great user experience. No matter what strategy you implement, you must keep this aspect in mind and streamline your efforts towards improving user experience. Why do we have to discuss this? Everyone knows what a title tag is, but often it is overlooked by strategies to focus their attention of complex methods. Immaterial of how far search engines and algorithms have come, the significance placed on title tags has not reduced one tad bit. 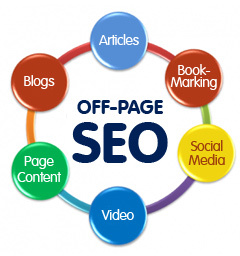 After content, this is second most important thing for search engine optimization and overlooking that is surely not an option, if you really want SEO to work for you. Just think of it this way. Whenever you search for anything on the internet, the first thing that catches your attention is title tags, reading which you get some idea of what that particular page might include. So, it is clear that title tags are important to search engines and users as well, as they are elements that are immediately noticed on SERPs. Do not opt for auto-generated title tags, rather optimize it to what best suits your page. Maintain a standard pattern for the tags for easier resemblance. Keyword stuffing? A big NO! Write them for humans, for easier understanding. Include one keyword in the tag, preferably at the front. There is nothing like a lot of content, as far as it is good quality. The importance given to content triggered many businesses to put up content on a regular basis, but focus was not always on quality. Adhering to content marketing will always work in your favor, immaterial of how intensive you are about the efforts, as far as quality standards are maintained. No matter how much content you post, users will read what they want and consume what they feel is relevant to them. Maintaining quality and relevance will make users look forward to your content, as they know that they will get what they are looking for and also create a good impression with search engines as quality highlights the credibility of your website. 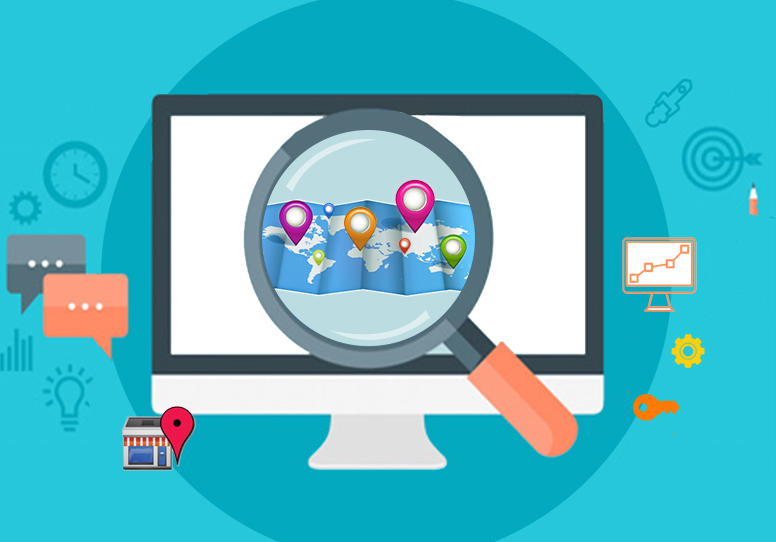 Search engine optimization as an industry will keep growing with newer algorithms and advanced techniques which you can make use of to benefit your website. No matter what you do, stick to the basics. The more importance you give to the fundamentals along with implementation of effective latest strategies, the more you will gain.